Tree Along The Path Through Grassy Meadow. 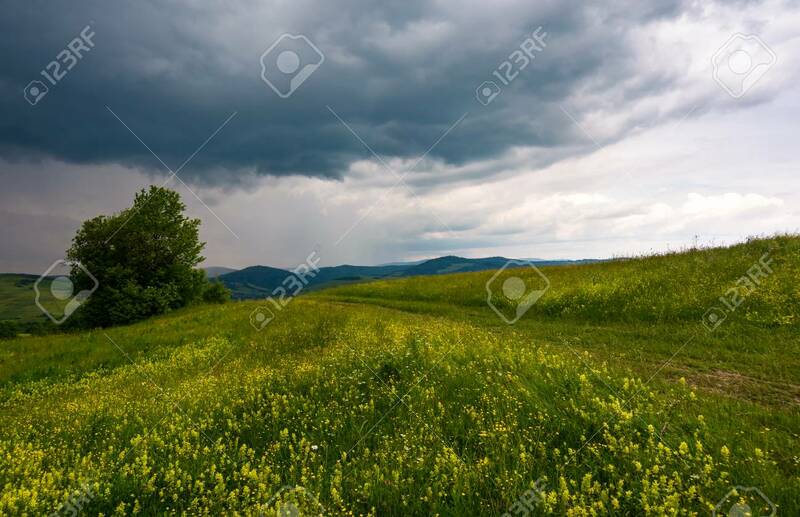 Grey Rainy Clouds.. Stock Photo, Picture And Royalty Free Image. Image 97510437.